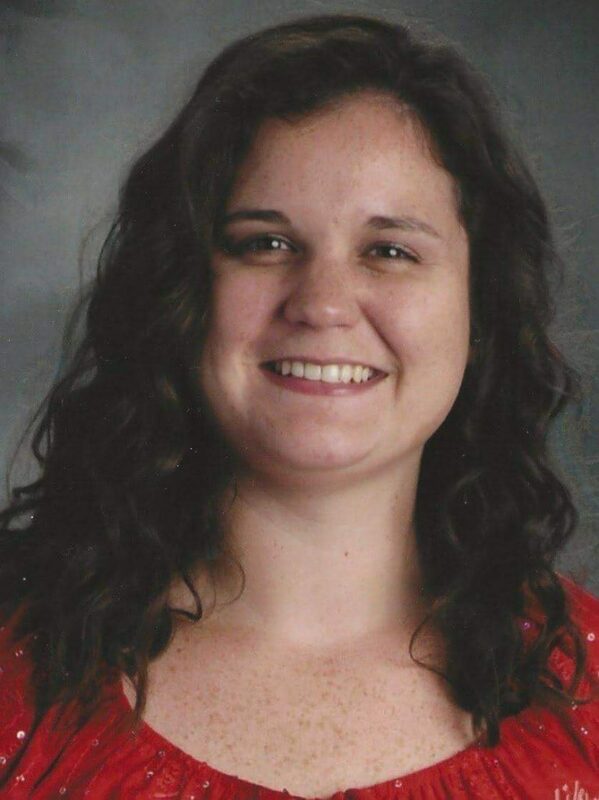 Kendra Kuster is the music specialist at Hickory Hill Elementary in the Papillion-La Vista Community School District, where she teaches Kindergarten through Sixth grade. In addition to teaching general music classes, Kendra has also hosted Drama Club, and the Hickory Hill Singers – an after-school auditioned ensemble for upper-elementary students interested in choral singing and show choir. Kendra earned her Bachelor’s degree in K-12 Vocal Music Education from Buena Vista University in Storm Lake, Iowa. She plans to pursue her love of learning and obtain a Master’s degree in the near future. Kendra is excited to be able to share her love of music with like-minded students while offering beginning piano and voice lessons. This is also Kendra’s second year as a Soprano in the Sing Omaha Women’s Choir. Kendra enjoys being able to create collaboratively with the Women’s Choir every week at rehearsal, and enjoys the opportunity to step back into the role of student on Monday nights!